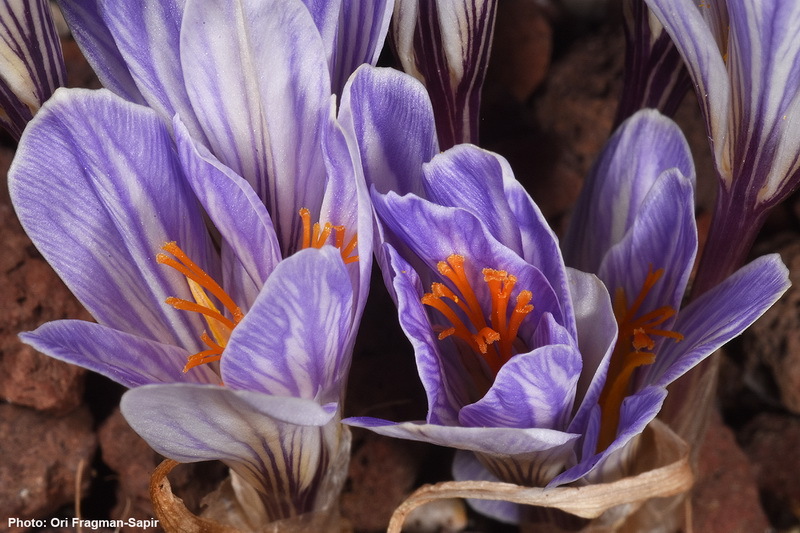 A delicate crocus from Mt Hermon. Beautiful coloured Flower, Ori. Well captured with good tone and sharpness. Well exposure. Excellent picture Ori. I like the color, sharpness, and details. Beautiful flowers. Now is also time for the zafrán plants and some crocos around here in Spain.